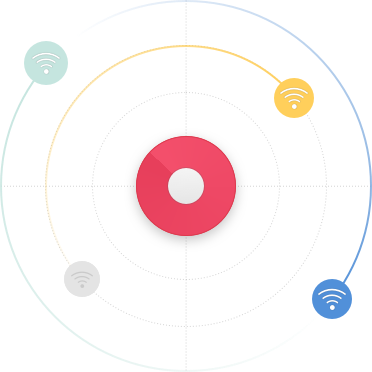 Free and open-source program helps you collect essential information about surrounding WiFi networks. KisMAC WiFi scanner app can detect SSIDs, shows you the logged in clients, allows you to sketch WiFi maps, and more! Detect and analyze the surrounding wireless networks, even those that are hidden or closed. Know who exactly is using your wireless network: clients’ MAC addresses, IP addresses, and signal strength. The software helps you identify any possible security breaches of your network and decide what needs improvement. A WiFi scanner app like KisMac allows you to find all kind of WiFi networks around you including hidden, cloaked, and closed ones. Check the name of WiFi network, MAC address, WiFi encryption, channel, and signal level. KisMAC can also connect with GPS technology to accurately log the precise location of access points. A WiFi sniffer software is aimed to help you analyze network problems, detect possible network intrusions. Such an app can monitor and analyze network utilization (including internal and external clients). A WiFi sniffer can also help you determine the wireless signal strength and in case of multiple signals, it can sort the signals by strength for your convenience. Even nowadays WiFi breaches can still happen due to policy, configuration, or simply some coding mistakes. Consistent surveillance and regular WiFi assessments are crucial for detecting wireless environment vulnerabilities. With KisMAC WiFi security app one gets to monitor a wireless network, assess vulnerability and detect an unwanted intrusion. Run the app periodically to keep track of your WiFi network safety, use the proper security settings to keep your access points secure. If you are in search of tools that can help you build a perfect wireless network environment, take a look at such WiFi heatmapper as NetSpot. NetSpot is a professional app for Mac (that can be used by advanced home users too). The above mentioned possibilities are available in NetSpot PRO and NetSpot Enterprise. Survey a WiFi site. 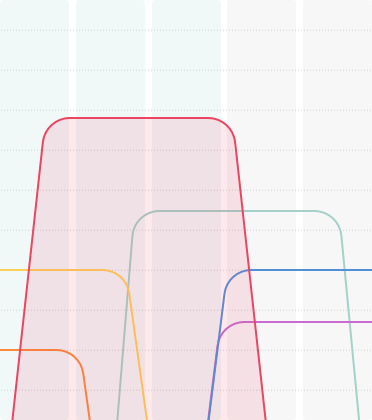 Analyze and troubleshoot WiFi coverage. 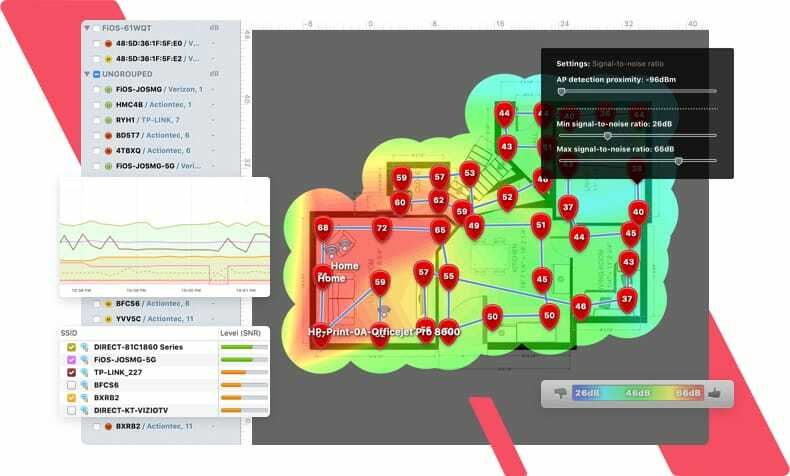 Draw heatmaps of your WiFi conveniently visualizing strong and weak spots of the network. Signal-to-noise ratio, Noise level, Upload/Download speed, which will help you identify possible issues with a wireless network in order to find the most optimal fix. 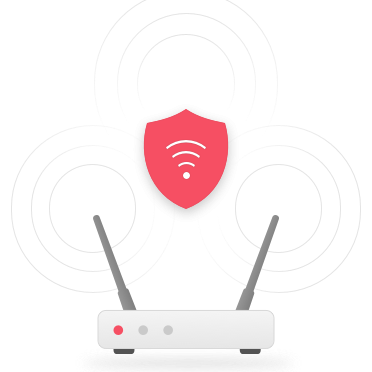 Free NetSpot can detect surrounding WiFi networks and display such parameters as SSID, MAC address, and Signal level in real time. With free NetSpot you can find a less crowded channel for your network to operate smoothly and with good speeds.